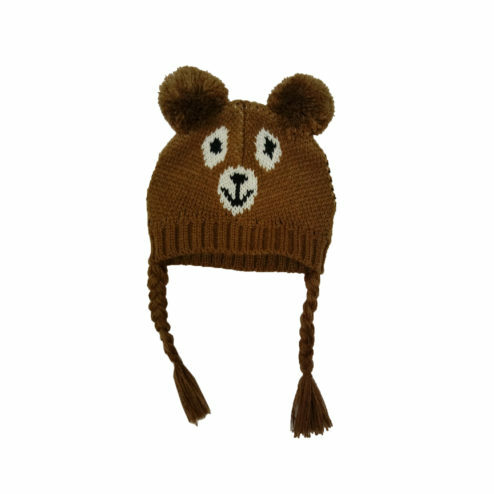 Bear face, chocolate brown knit hat with white accents is playful, warm and cozy. 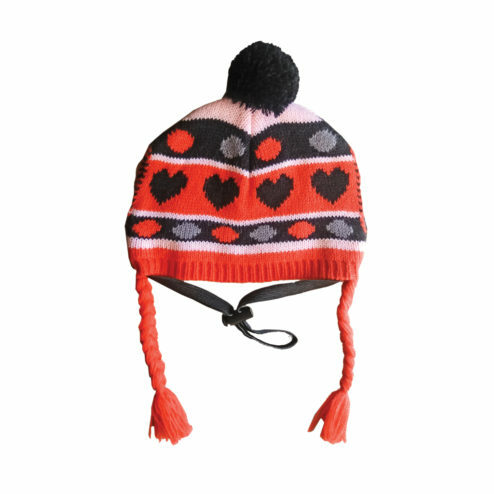 Design features include: 2 pom-pom, braided tassels, elastic chin strap with toggle closure for a snug fit and ear slits for an easy, comfortable fit. 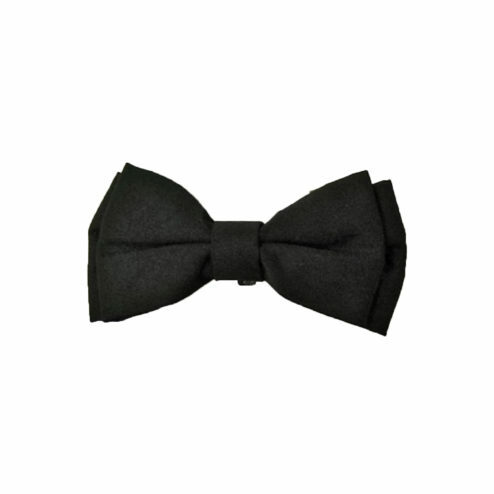 Black bow tie, collar accessory perfect for everyday fun, dress-up and special occasions. Elastic backing for easy wear. 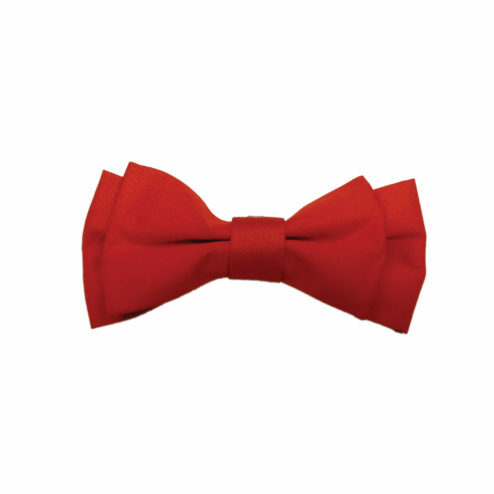 Red bow tie, collar accessory perfect for everyday fun,dress-up and special occasions. Elastic backing for easy wear. 100% nylon shell. 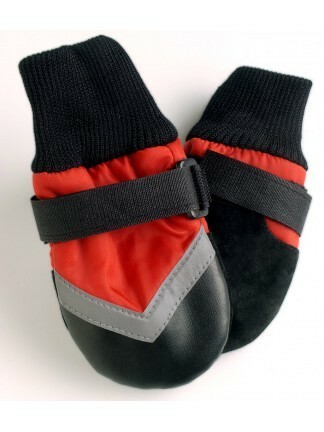 100% polyester fleece lining. Non-skid soles and reflective tape. Adjustable Velcro® brand fastener strap for a secure fit. Wipe clean. 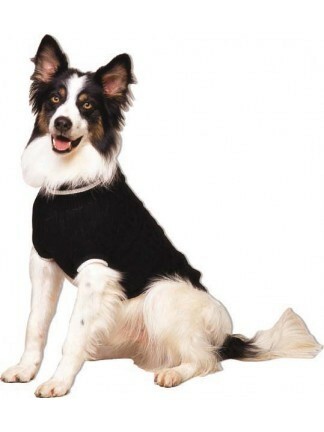 Black: XXXS-XL VELCRO® is a registered trademark of Velcro Industries B.V.
Fun, decorative flowers add a splash of bling and color to your pets collar. 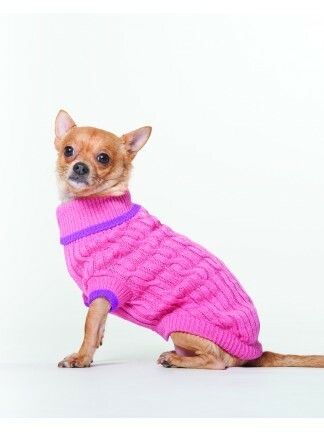 Perfect for everyday dress-up and special occasions. 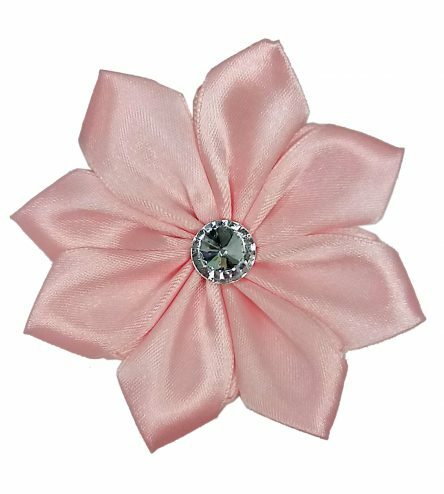 Features include: Pink 4.5" flower with rhinestone center, elastic backing for easy wear. 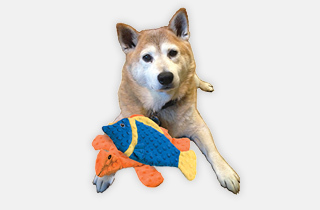 Fun, decorative flowers add a splash of bling and color to your pets collar. Perfect for everyday dress-up and special occasions. 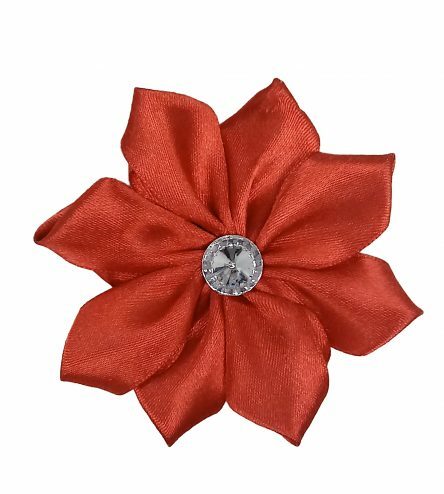 Features include: Red 4.5" flower with rhinestone center, elastic backing for easy wear. 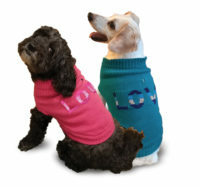 Fun, decorative flowers add a splash of bling and color to your pets collar. Perfect for everyday dress-up and special occasions. 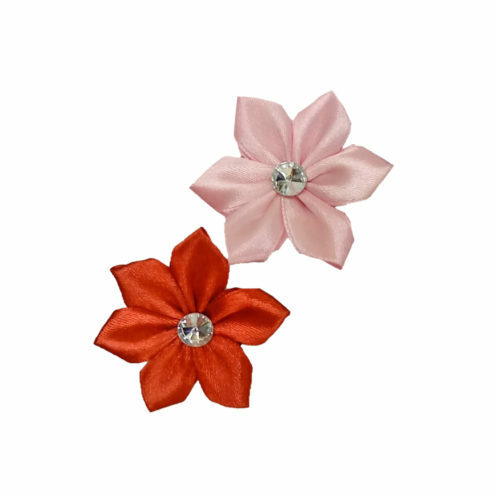 Features include: Pink and red 2" flower with rhinestone center, elastic backing for easy wear. 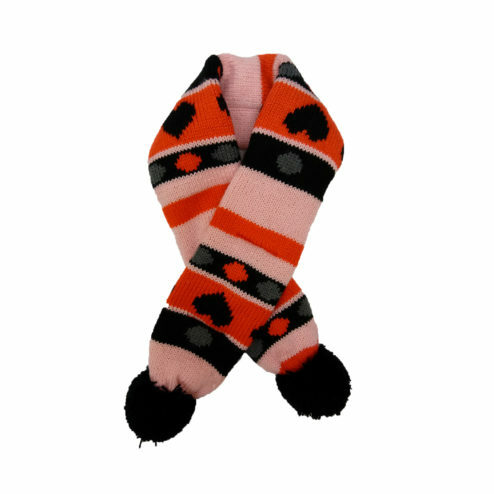 Bold, whimsical heart pattern knit scarf with stripe accents in pink, coral and black. 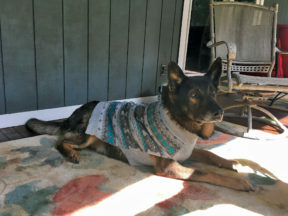 This scarf is great accessory to keep your dog warm and toasty. 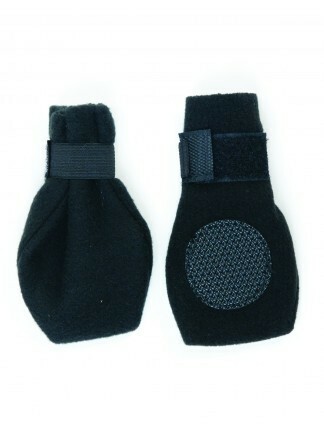 Design features include: Black pom-pom at each end and pull thru opening for easy wear. 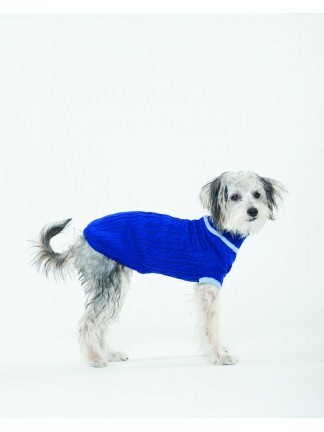 Classic Icelandic pattern adapted for your dog with whimsical bone design. 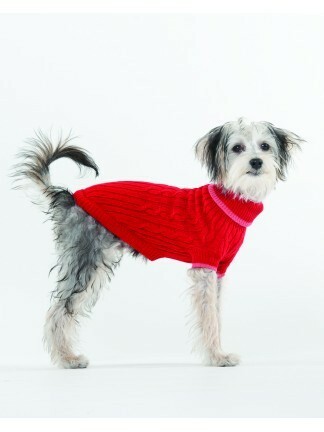 Cozy thick knit sweater features mock turtleneck and leash hole.